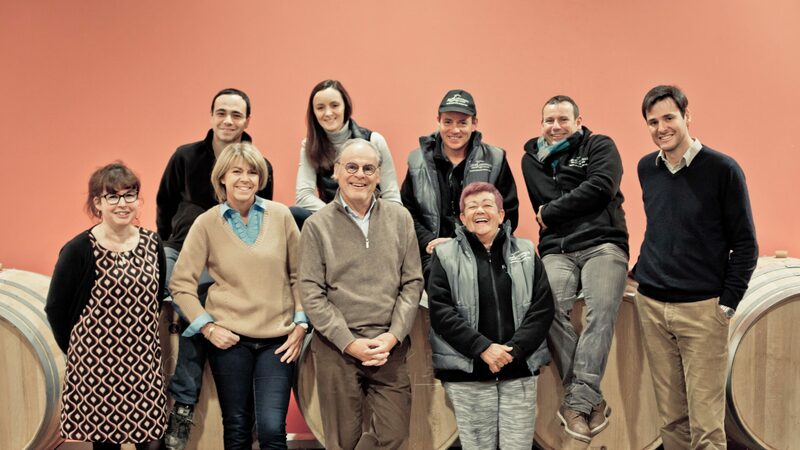 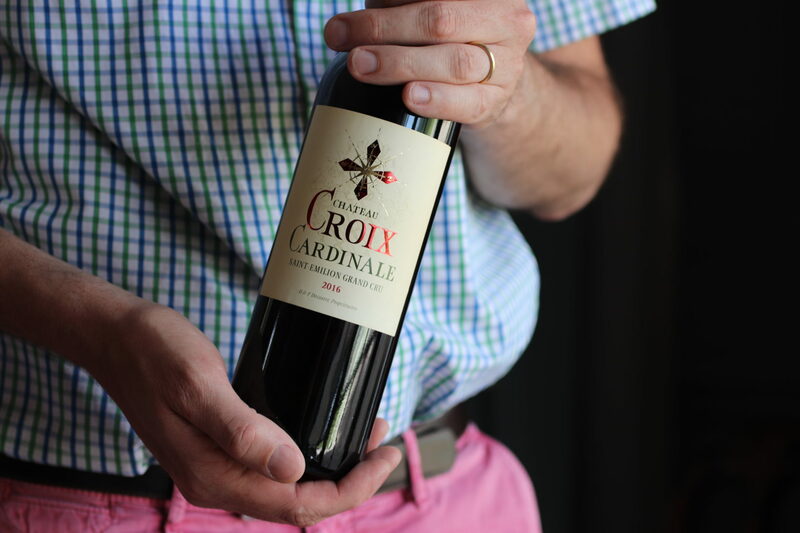 We wanted to make wines that reflect our passion for the Saint-Émilion region and respect the expression of our terroir above all. The Saint-Emilion Grand Cru Classé that marked the start of our adventure in 2001. 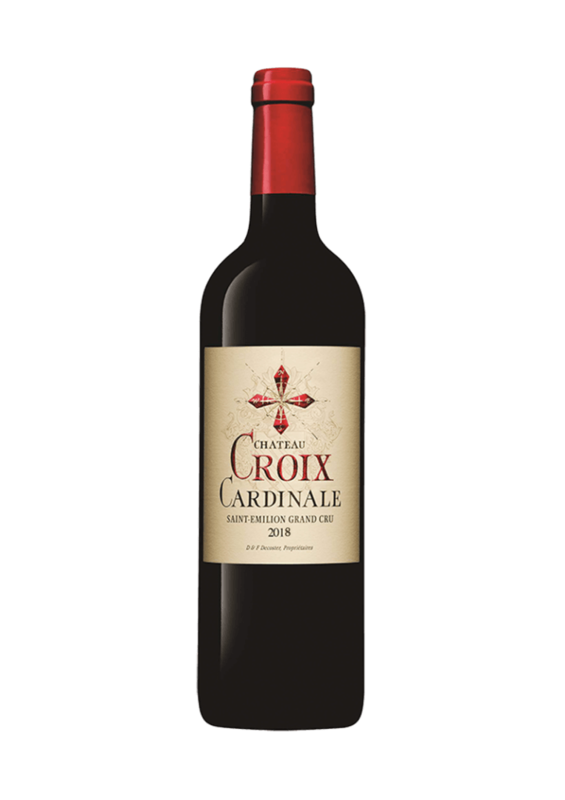 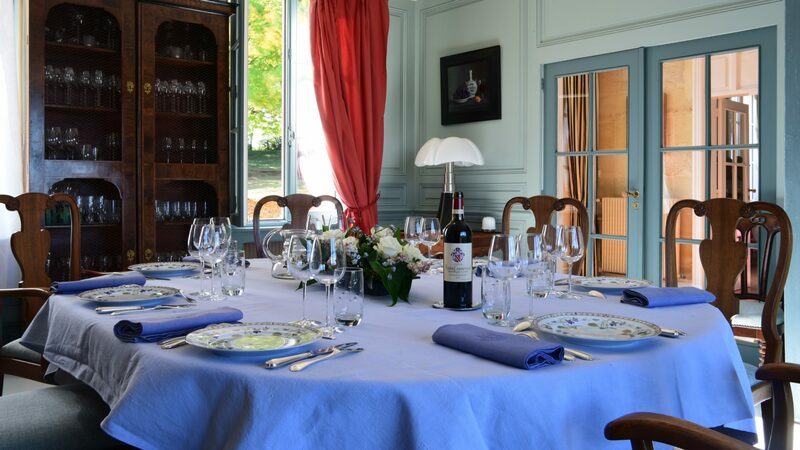 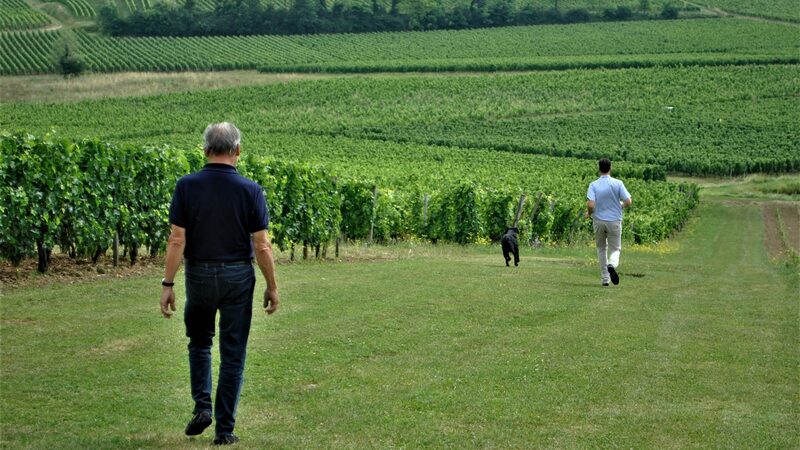 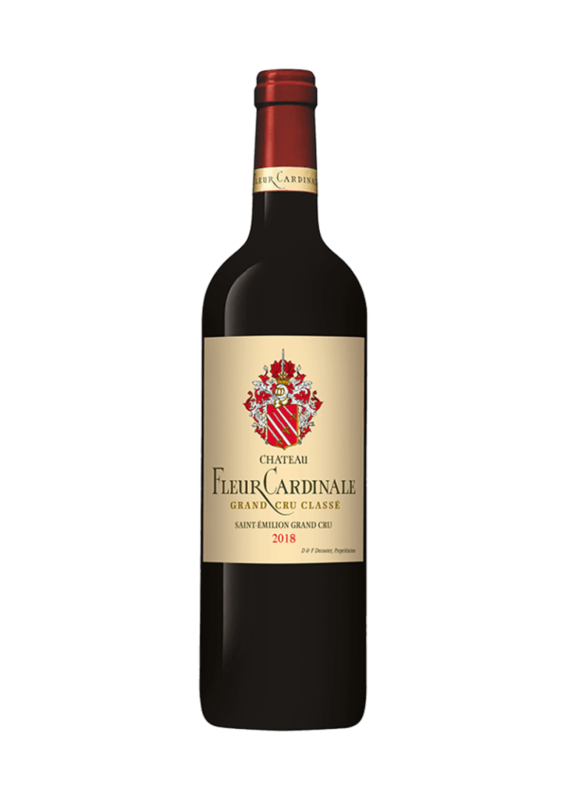 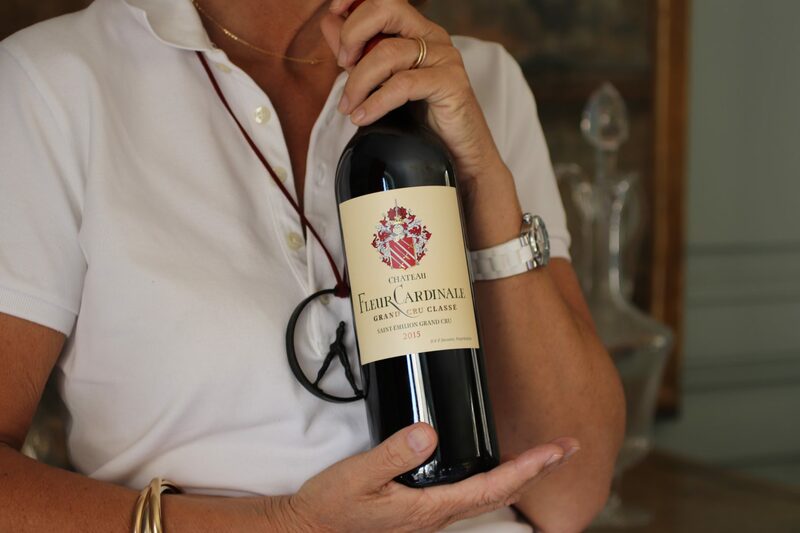 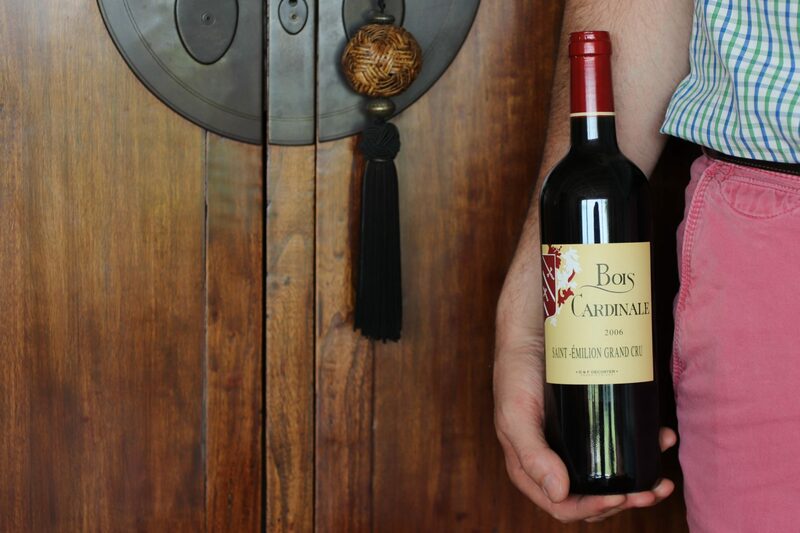 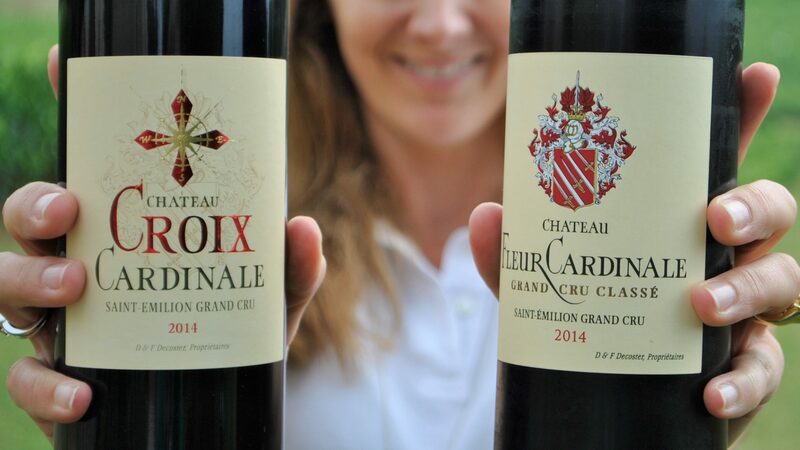 Our Saint-Emilion Grand Cru is produced on a small neighbouring estate, separate from Château Fleur Cardinale.